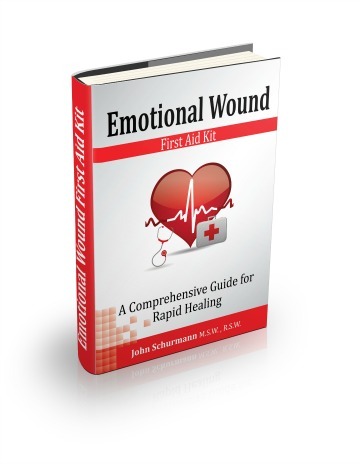 "Emotional Wound First-Aid Kit: A Comprehensive Guide for Rapid Healing"
Enhance your relationship with yourself and others in your life. 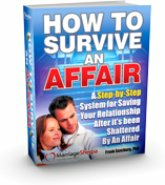 "How to Survive An Affair"
Get immediate help today if your relationship has been shattered by an affair. Instant access to Dr. Gunzburg’s E-Course. "Saving Your Marriage - Stop Your Divorce"
End the fighting, eliminate the rejection and stop your divorce. Learn step-by-step exactly what to do and say to save your marriage (even if you've lost all hope and are the only one still trying) - from Dr. Frank Gunzburg. 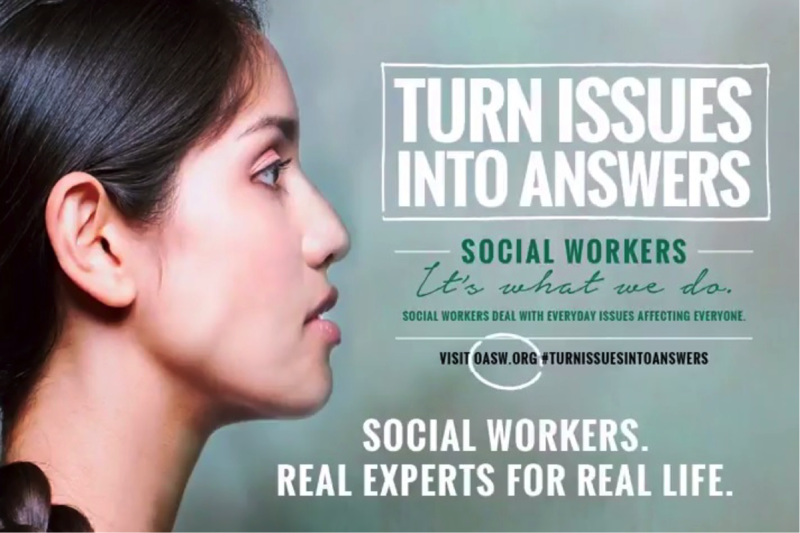 "How to Rebuild the Honesty"
This program works very well, when an injured spouse has been devastated by her lying spouse and needs strong reassurance. Dr. Gunzburg’s "How to Rebuild the Honesty" helps couples re-establish honesty through his process of renewed transparency. "How to Forgive and Work Through The Past"
For couples who have experienced infidelity. A Step-by-Step Program That Shows You How To Forgive Your Partner, Move Past Your Pain And Begin To Trust Again. It walks you directly through the issues that deeply impact both the injured and the cheater. It teaches you how to communicate and work through each of the hard challenges you will face.